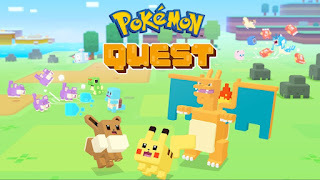 Pokemon Quest is out Now for Android ,you can download for android from below link . It already out on Nintendo Switch . The game sees you setting up shop on Tumblecube Island and attracting voxel Pokemon to your base camp .Then naturally ,you train your beloved exotic prisoners and set them on their fellow island island native in vicious three on three battles . 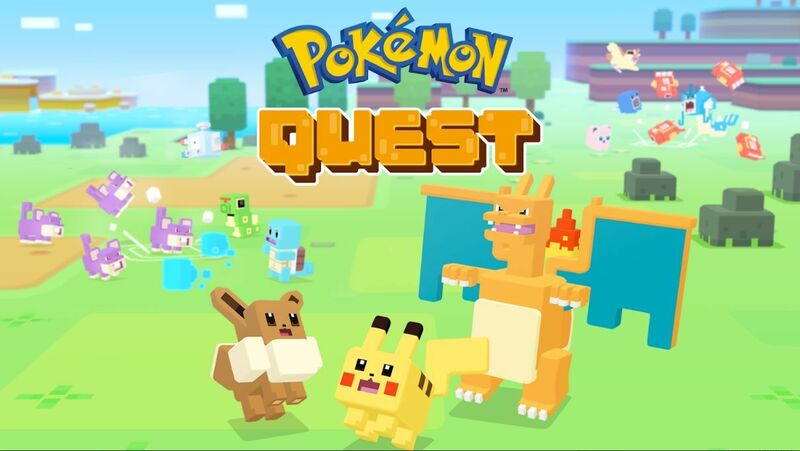 Pokemon Quest is Much more stripped back and automated than other Pokemon games,giving you little to do in battle other than tapping replenished attacks meters .